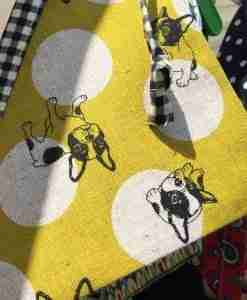 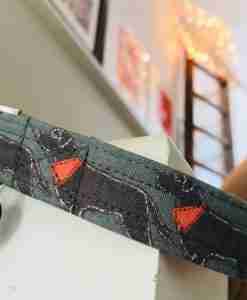 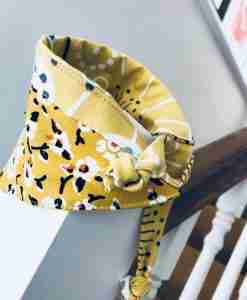 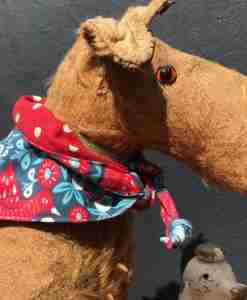 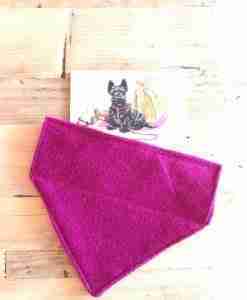 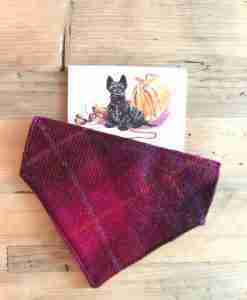 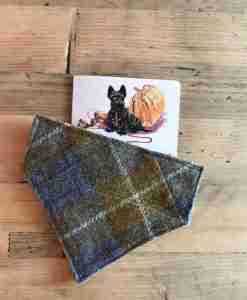 Home / Shop / Scrufts' Reversible Dog Bandanas for the hounds in your life! 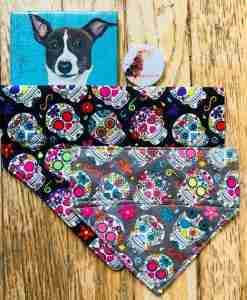 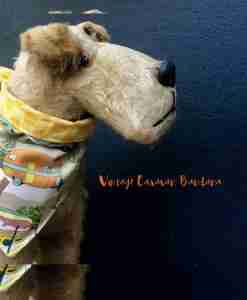 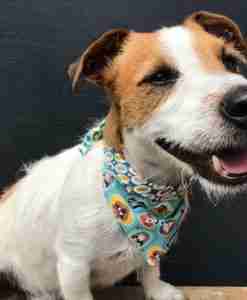 A lovely range of dog bandanas featuring the quirkiest fabrics I can find on my travels and each and every one is reversible so you get two looks for the price of one. 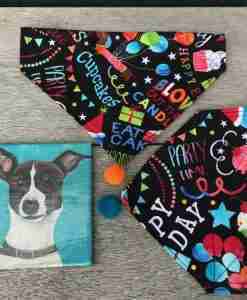 Your dog will approve ! 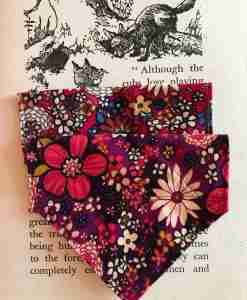 I know mine do!